The later stages of pregnancy can be a busy time. Especially if you’re juggling caring for your other children with preparing for the arrival of your newest addition to the family. After months of nurturing a tiny little life inside of you, the time soon arrives to begin preparing for the final stages of pregnancy and the imminent arrival of your little one. For the immediate future, your baby is likely to be in your bedroom where you can keep a close eye on them. Be ready for those regular nighttime feeding sessions. However, it’s never too early to prepare the baby’s nursery. This ensures that you have all the essentials needed for your little one when they arrive home. 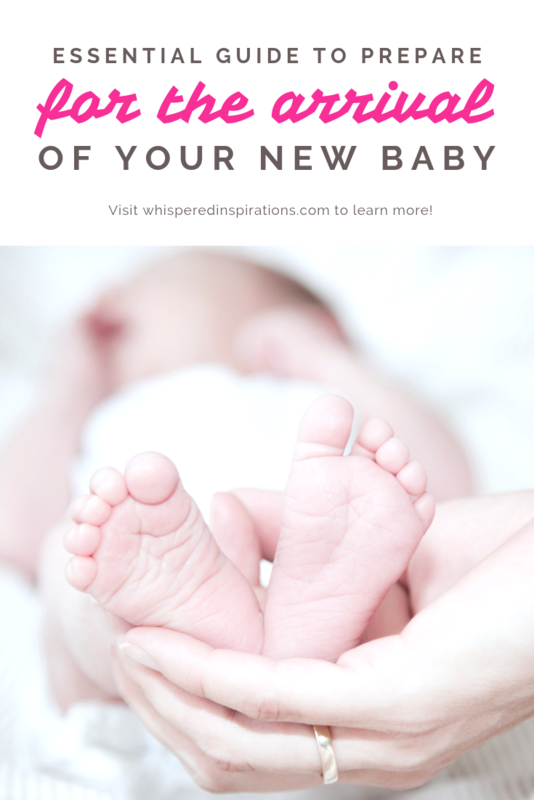 It is a great way to help feel mentally prepared for your baby’s arrival. It will guard against the anxiety that is inevitable if your due date is fast approaching and you feel that nothing is ready for them. Anything that makes life less stressful during pregnancy is a good thing, right? Although they haven’t even been born yet, your baby is likely to have already amassed quite a clothing collection! After all, those super-cute teeny tiny outfits are just too adorable not to buy! Washing and organizing baby’s clothes in advance will save lots of hassle when they’re here. Believe me, you’ll be drowning in piles of laundry. Organizing your baby’s clothes into size order and clothing type will help a ton. So even when you’re in a sleep-deprived state, you can quickly grab an outfit for them to wear. This will eliminate needing to check size labels to ensure it will fit. Even though it will be some time before the baby is crawling and walking, it is still worth baby-proofing. You can start with the nursery to make it safe for your fast growing little one. They will be on the move before you know it. Things to consider are; heavy furniture items that could topple over, along with ensuring that cords from blinds, baby monitors, etc. will be well out of reach. Pack your hospital bag early. Ensure that it has everything that you and baby will need at the hospital. Don’t forget practical items such as maternity pads and breast pads, as it is hard to judge just how many of these you will need. Set aside some change to bring to the hospital. Coins and small notes will come in very handy indeed for snacks and drinks from the vending machine, and for feeding the meter if you need to pay to park your car at the hospital. Plan the quickest route to the hospital, and make sure that anyone that could potentially be driving you to the hospital when you’re in the midst of labour knows where they are going. Give your birthing partner the birth center or hospital’s phone number so that they can call ahead when you go into labour and let them know that you are on your way. That way the hospital or birth center will already be prepared and expecting you when you arrive. Have your hospital notes handy, keeping them with your hospital bag is the best way to make sure they’re not left at home when you’re rushing off to the hospital. Another important pre-birth preparation is knowing how to time contractions. Knowing how far apart they are will help you to recognize if they are just a false alarm, or if labor has properly started. So, the nursery is ready and waiting, and your hospital bag has been packed and by the front door. Now is the time to sit back and try to relax! Take time for yourself whenever you can to enjoy the feeling of connection with your baby and to practice relaxation techniques. In your final trimester, you may be feeling uncomfortable and desperate for the baby to arrive. Take the time to relax and know that you have done all that you can to prepare for baby’s arrival. It will help you to feel so much calmer. 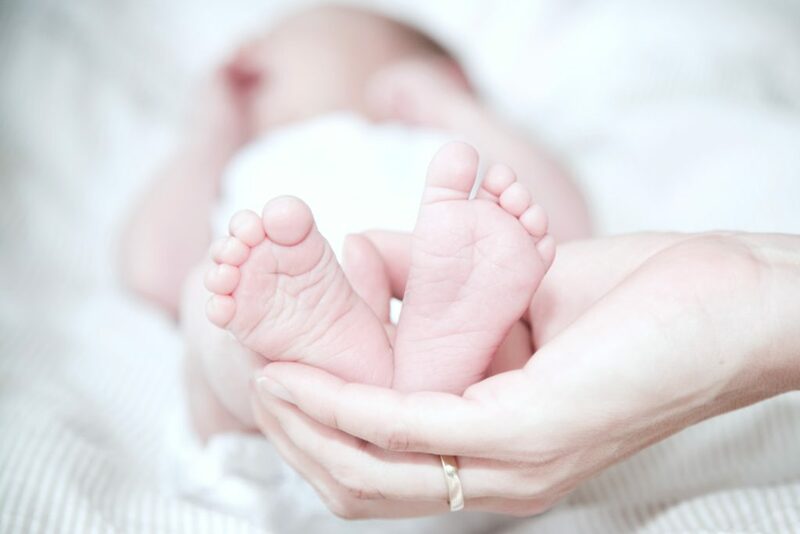 Joining a class such as pregnancy yoga may help to soothe some of the aches and pains and will help with guided relaxations to help you feel incredibly calm. Classes are also a perfect way to meet other moms to be and make new friends too. Do you have any additional tips that I may have missed?